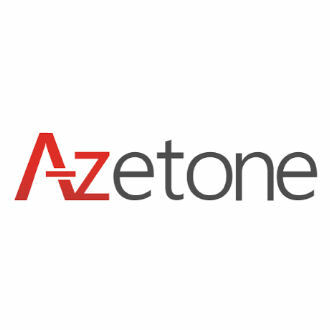 Azetone develops solutions for mobile app A/B testing, personalization and UX analytics. Mobile UX Analytics is a mobile analytics platform that provides heatmaps for tracking in-app user experience. The platform tracks taps, swipes and zooms, returning detailed, exportable data reports.